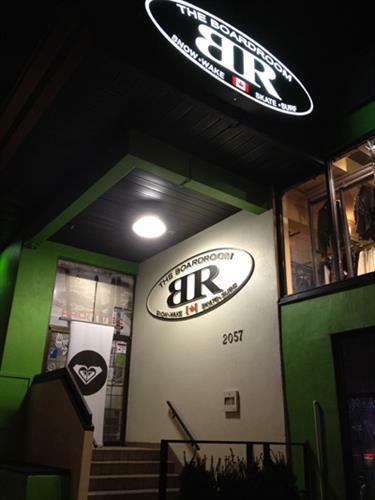 The Boardroom is a snow, skate, wake and surf lifestyle store located in Vancouver, Canada. We have been in operation for 24 years. We aim to provide our customers with the right product at the right price with the best service. 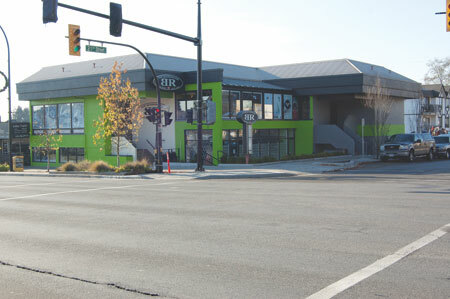 The BR logo is synonymous with the west coast Canadian lifestyle and from day one has helped to progress and promote the activities that each and everyone, involved in the business, lives every day. We pride ourselves on learning about and using the products we sell and passing on our product knowledge to you in order to provide you the best possible product for your personal performance needs.